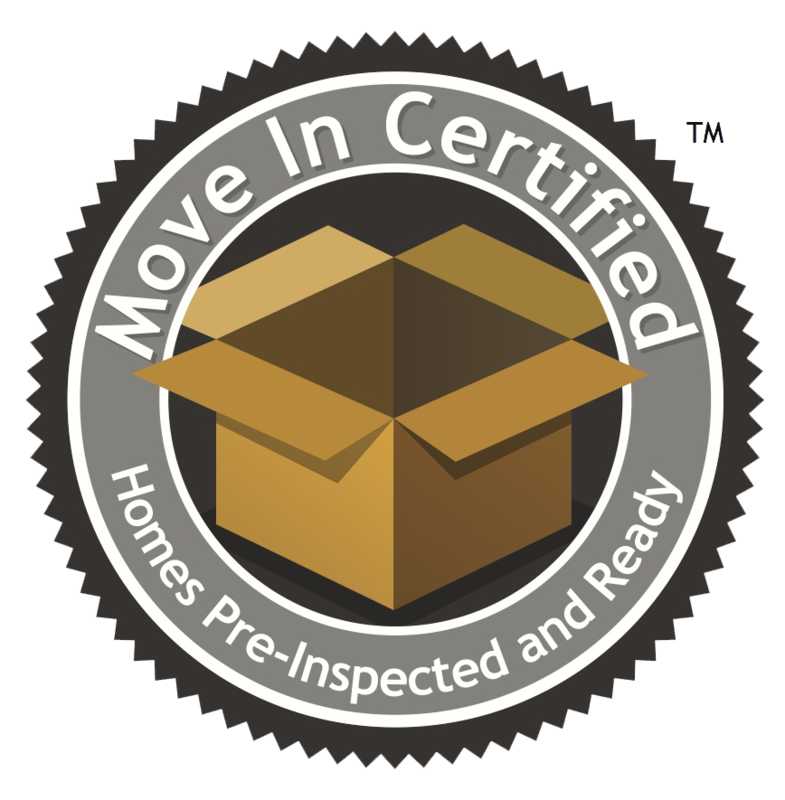 Move-In Certified™ Seller Inspection is a special pre-listing inspection that helps attract more potential buyers and sell your home faster. 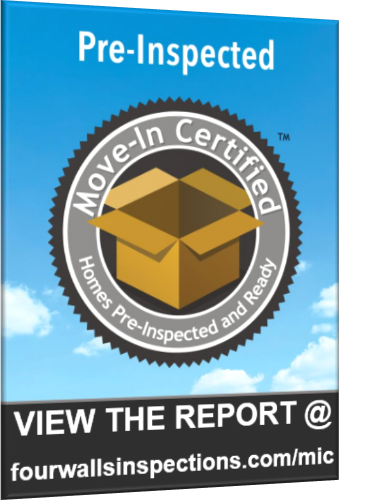 Move-In Certified homes are properties that have been pre-inspected and sellers have confirmed that there are no known safety hazards or major systems in need of immediate repair or replacement. 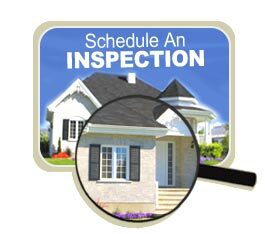 When you choose Four Walls Inspections, a certified inspector will inspect your property and outline its' general condition along with a list of any necessary repairs and suggested improvements. 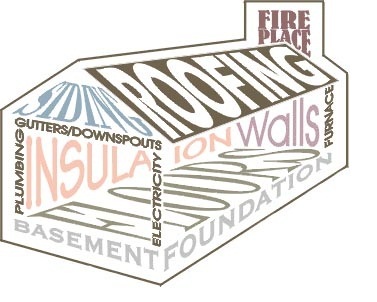 Afterwards, the inspector will work with you to ensure that any known major issues and safety concerns are properly remedied and proof of any repairs is documented in your inspection report. Upon certifying that your home is move-in ready, we'll provide additional complimentary services to help you successfully market and sell your property. With our premiere infrared-enhanced home inspection, all the major and minor features of your home will be assessed plus you'll receive our 120-Day Warranty and a complimentary 1yr. Home Owners Network Membership w/ Appliance Recall Alerts (a $275 value). To support you in selling your home faster, we'll include the following FREE with your Move-In Certified Seller Inspection. • Marketing and listing resources which includes online listing photos displaying the Move-In Certified emblem, informational handouts for buyers, recommended listing verbiage, etc. 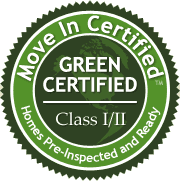 Move-In Certified name and logo(s) are trademarks of InterNACHI and Reports, Inc.